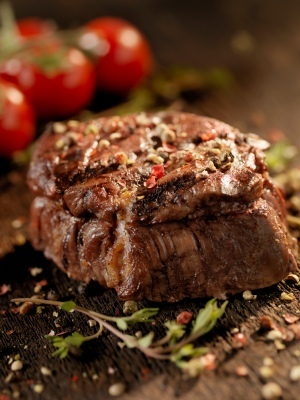 Premium quality, 21 day matured, British beef. Locally produced and adheres to the highest standards of quality and safety, allowing us to promise you natural, tender and matured beef, every time. Visit Surrey Farm for more information. Select from the drop down menu, from 8 to 10 packs. Free delivery on all order over £75.